For any SEO executive, hearing the words from client that “I’m redesigning my website” are going to itch a lot. This is probably because they know that redesigning the website will affect their work. Most of the clients fail to realize how hard SEO is going to get affected because of the redesigning task. 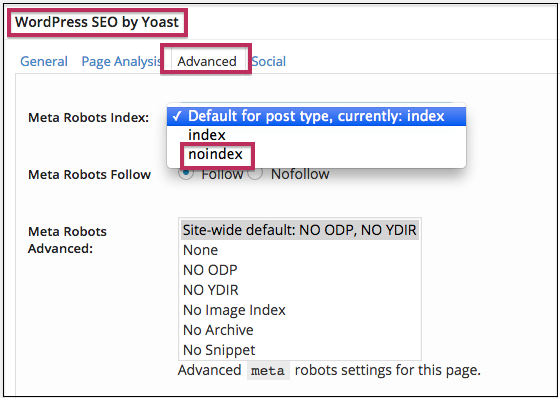 To make sure you do not let the efforts of SEO optimizer get wasted in the process, here are some SEO checks that you can run on your test site. This will ensure that the little things like structure, Page Titles, URLs, and Meta descriptions match up. When redesigning a website, the first thing you must consider is SEO. You have to understand the fact that removing some valuable content from previous pages or changing the all the URLs without redirecting old ones is a bad idea. Not knowing your website’s existing structure will lead to a fall. You need to get hold of the structure, the exact Meta data and the URLs as this is the only way to understand the changes. You can use some free tools like Screaming Fog to get an idea about how your website is getting crawled. Once you get the meta data and structure, you can match the same with the new site. It is important that you audit the site using some free tools like Woorank if you do not want to do the task manually. This will highlight the points that the search engines likes about the website and what not. In case, you are running a test site, your foremost concern is to make sure that Google does not index it. If you let the site get indexed then when you launch the site, your content will get indexed as duplicate content, and eventually you will have to create new content. 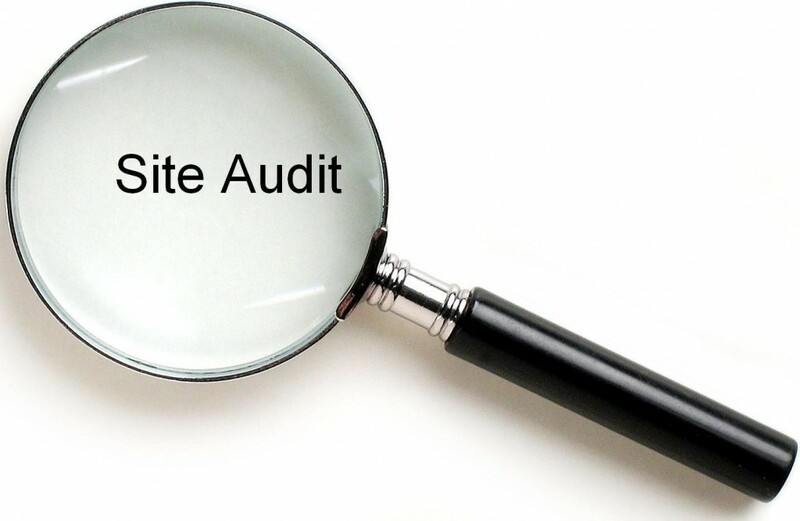 Once you are done with all this, the final checklist involves: crawl the test site, analyze the existing data and making the additional checks such as site ranking, content and of course analytics.